Stella graduated from Florida Atlantic University with a dual degree in English and Sociology. After graduating, she worked as a Copywriter and Editor for a company in Delray Beach, FL for two years. She has an extensive background in publishing and editing in a variety of forms of online and print media, including blogs, magazines, catalogs and more. 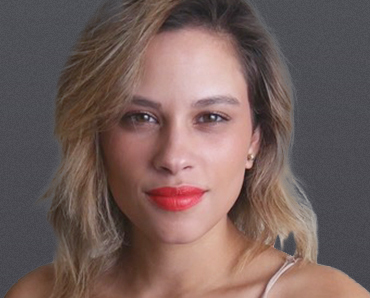 Stella joined the Shook Research team in March 2019 as an analyst. She lives in Boynton Beach, FL where she enjoys spending time at the beach or going for a run.